Researchers estimate it could take as much as three hours to get from Austin to Round Rock in 2035. These days Austin is known as much for traffic as it is for live music or five-hour-long barbecue lines. If you've been commuting in Austin for a while, you might have noticed the traffic isn't exactly getting better. Despite flirtations with building a six-lane highway, constructing a long overdue urban rail system and even "sequestering" I-35 under concrete, commute times are not only stagnant, they're getting worse. 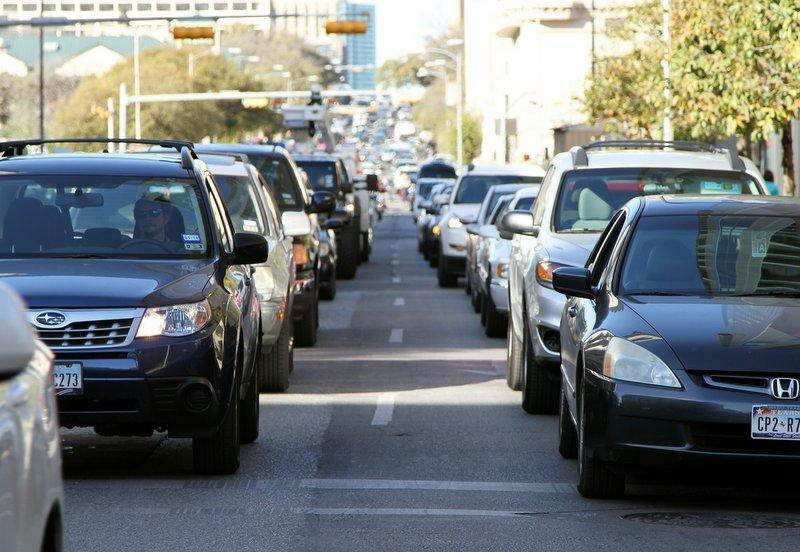 In 2011, the state commissioned a study on major roadways which found — despite all those improvements — it could take Austin commuters up to three hours to get to Round Rock by 2035. Ginger Goodin works at the Texas Transportation Institute (TTI). She says the study examined the 2035 plan from the Capital Area Metro Planning Organization (CAMPO), which includes improvements to U.S. Highway 183, I-35, MoPac and urban rail lines, among other improvements. 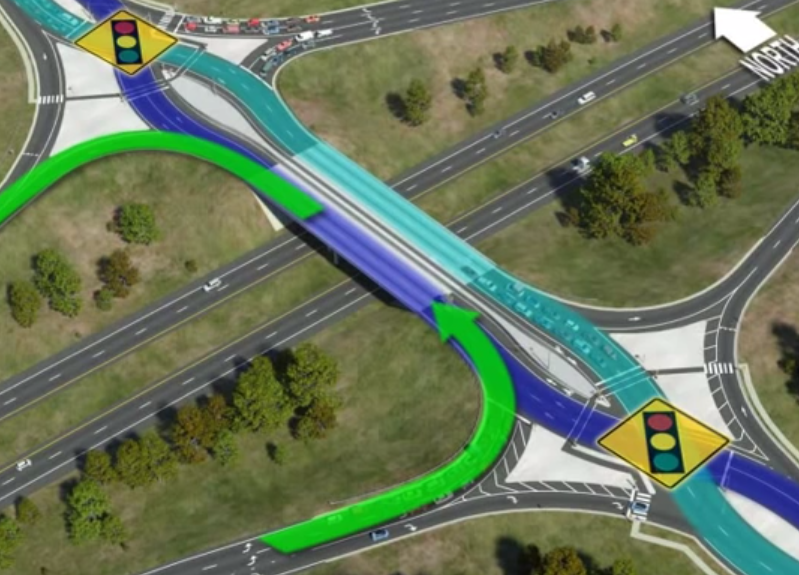 "[F]or 2035, with all of the improvements implemented in the plan," Goodin said. "We are still seeing commute times between downtown and Round Rock of two to three hours." Former CAMPO director Maureen McCoy says that delay is a worst case scenario, and says that estimate's not exactly fair because of ongoing improvements. Those improvements, Goodin says, are promising. "Something will change in Austin. Either people will change their behavior, and they'll starting finding other ways to do their business — whether it's electronically, whether they'll start taking transit — they'll shift their trips to other times of the day," she says. Both CAMPO and TTI looked at some of the variables, like the increasing number of people working from home, telecommuting, moving closer to their workplace or taking public transit. They found it would take a dramatic increase in those variables to impact Austin's traffic trouble. So, the solution: Build more roads. But, Austin State Senator Kirk Watson says the state isn't willing to do so after sinking $5 billion in the I-35 corridor in 2008. The 2013 Texas legislature did add more than a billion in funding to future road projects statewide, as long as voters approve it in November. But only after a long, hard battle over how to find that money. While Watson says the state is "abdicating it's responsibility" by not focusing on infrastructure, McCoy says even if projects are funded, that doesn't guarantee less traffic in Central Texas. "I still don’t think we’re going to solve congestion, if people’s definition of solving congestion is they get to go on a road and go the speed limit all the time every day of the week," she said. For more on transportation troubles across the state, check out the "Falling Behind" series from our reporting partner The Texas Tribune. Correction: An earlier version of this post incorrectly stated that the Texas Transportation Institute used CAMPO's Project Connect in their examination of Central Texas traffic. They used CAMPO's 2035 plan. In addition, Maureen McCoy is no longer with CAMPO.